The SE050 product family of Plug & Trust devices offers enhanced CC EAL 6+ based security, for unprecedented protection against the latest attack scenarios. This ready-to-use secure element for IoT devices provides a root of trust at the IC level and delivers real end-to-end security – from the sensor to cloud – without the need to write security code. The product configurations support the latest IoT security use cases such as sensor data protection, secure access to IoT services, IoT device commissioning, and personalization and Wi-Fi credential protection. This support is in addition to the already known use cases, including secure cloud onboarding, device-to-device authentication, device integrity protection, and attestation as well as device traceability and proof-of-origin. Delivered as a ready-to-use solution, the SE050 includes a complete product support package that simplifies design-in and reduces time to market. In addition to libraries for different MCUs and MPUs, the support package also offers integration with the most common OSs including Linux®, Windows™, RTOS, and Android™. 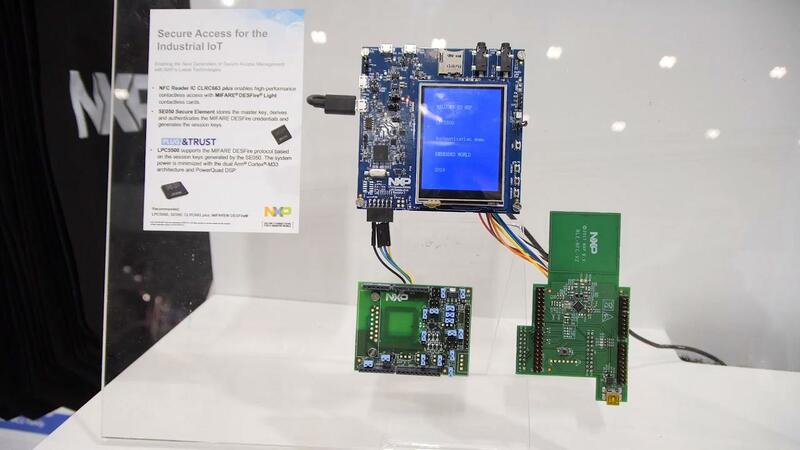 Time-saving design tools, such as sample code for major use cases, extensive application notes, and compatible development kits for i.MX and Kinetis® microcontrollers, accelerate the final system integration. The SE050 product family includes pin-to-pin compatible configurations with use case driven feature sets. 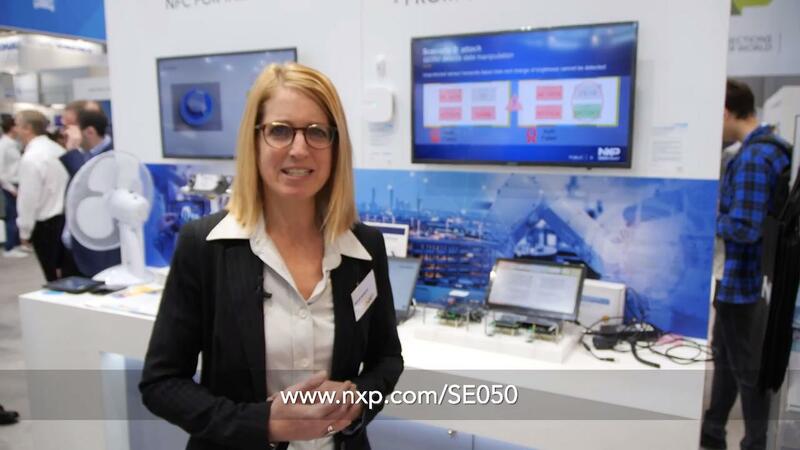 VP & GM for IoT Security, Smart Mobility & Retail, Philippe Dubois, give a quick overview on NXP secure products that work with IoT, including collaborations with other devices such as LCP55, CLRC663 and MIFARE Cards. The SE050 product family of Plug & Trust devices offers enhanced CC EAL 6+ based security with maximum flexibility enabling fast design-in and protecting against the latest attack scenarios.